All-inclusives are great for destination weddings: You and your guests can budget in advance, and there are no fights over who picks up the next round of drinks at the swim-up bar. But just because it’s all-inclusive doesn’t mean your reception is included with no extra cost; AIs charge additional fees for parties, driven in part by special decor set-ups, the expense of dedicated staff to work the event, and extra work for the kitchen creating unique menus. They also price packages based on the amount of guests. So that seemingly inexpensive ad for a 10-person wedding group will likely be considerably more if your guest count is higher. All-inclusives can get a bad rap, and justifiably so: We’ve been to places that cater more to conventioneers than vacationers, proffer watered-down drinks, and the food…ugh, don’t remind us. Luxury all-inclusives are an entirely different experience altogether. There’s something so relaxing about being in a place where you don’t have to worry about carrying your wallet or waiting around for the check. And it’s even nicer when that ease comes with 24-hour room service, great service and gorgeous rooms. You’ll find all-inclusive options around the world in every size and style, from amazing beach resorts to tiny safari lodges. Here are five questions to ask yourselves if you’re thinking of going the all-inclusive route. People think of all-inclusives in Mexico and the Dominican Republic, and those two spots have a bunch, for sure. But you’ll also find them in the Indian Ocean, Southeast Asia and the American West; there’s even a Club Med in the middle of Marrakech. Some traditional resorts offer dining packages that include two or more meals daily, in a partial AI mode. Most all-inclusives offer the same things: meals, beverages (including booze) and the cleverly phrased “non-motorized watersports.” What does that mean exactly? 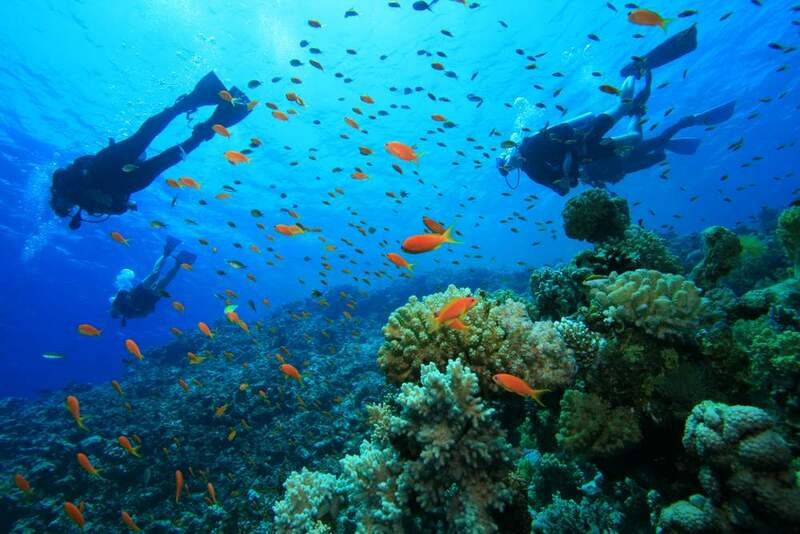 If you’re hearts are set on scuba diving or jet skiing, you’ll likely pay an extra fee. 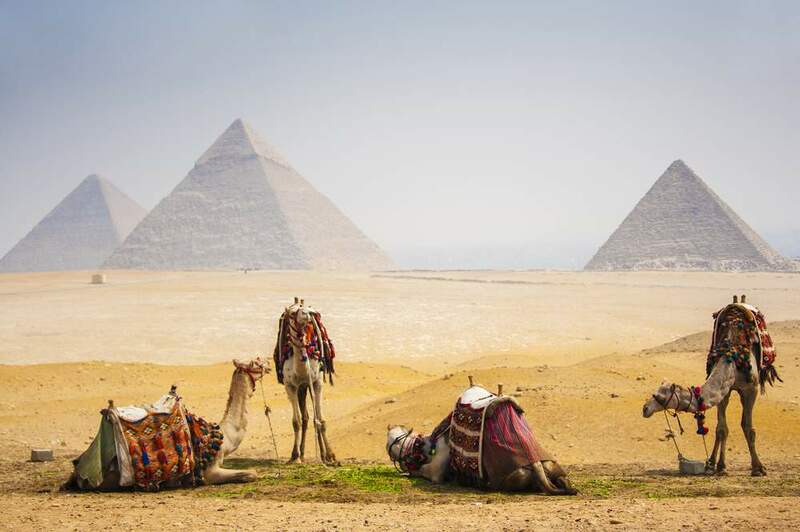 But not always: Some resorts include scuba diving, rounds of golf, spa treatments, even off-property activities like zip lining or rides into town. Figure out what your musts are and look for a place that includes them, rather than thinking the other way around. What kinds of extras do you want? Read the fine print carefully. There’s great value when a favorite activity is included, but there’s no point in paying for something you don’t need or want. Most resorts offer domestic beer/wine/booze, but if there’s a specific brand you like, like Tanqueray, you want to know its covered. (And if you don’t drink alcohol, you may not want to spend what they’re asking.) 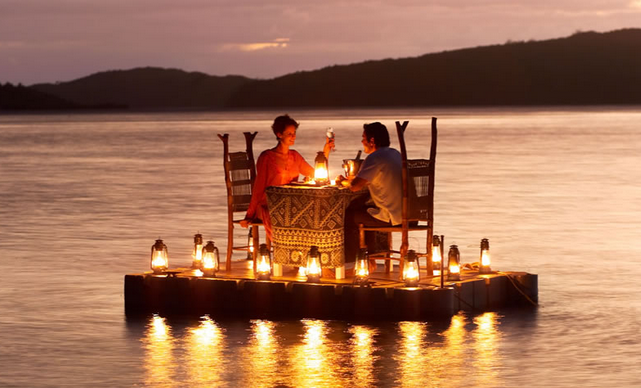 Does the resort charge extra for private experiences such as that romantic beach dinner showcased on their website? Then factor that in to total cost before booking. The Kid Question: Tots or not? All-inclusives are ideal for families, for the ease factor. (She doesn’t want to finish her chicken fingers? Who cares!). Which may work for you, or may not. 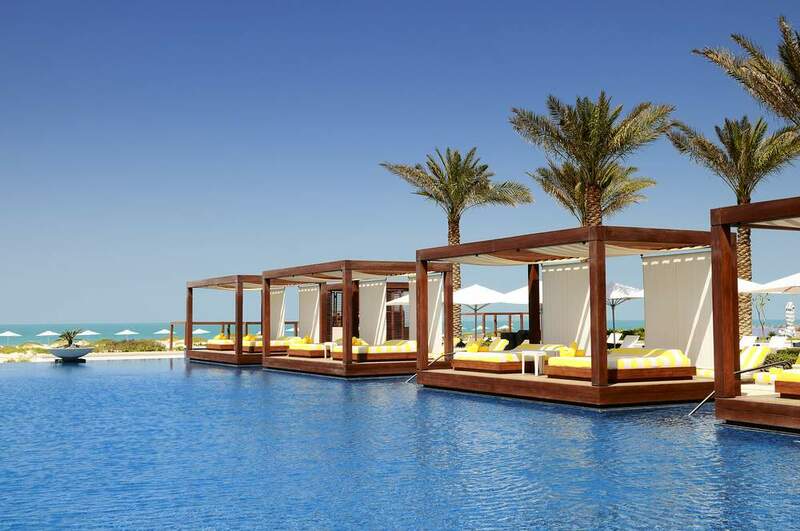 If you want to honeymoon at a family-friendly all-inclusive but get some quieter time too, look for a resort with adults-only areas such as pools or restaurants. What price do you put on luxury? As with everything else in life, when it comes to all-inclusive resorts you get what you pay for. So if your primary thought is, this is an easy way to save money, you’re missing the point. Price is usually a reflection of quality in everything from cleanliness and service to what you’ll find on that breakfast buffet. As with all things in life, you get what you pay for.